Companies in all industries are building businesses in increasingly competitive markets — and they are turning increasingly to the cloud to gain advantages. 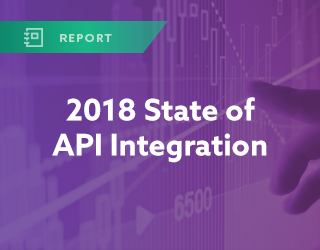 A majority of those companies will leverage APIs to further extend the value of their technology, including infusing artificial intelligence into their digital processes. How quickly are they scaling? What projects are they tackling first? How important is revenue generation? And who is managing it all?